I was recommended the online webshop Vestiaire Collective by my sister. She regularly buys stuff from this website and she’s had some pretty good experiences with it… so why not try it out myself?! 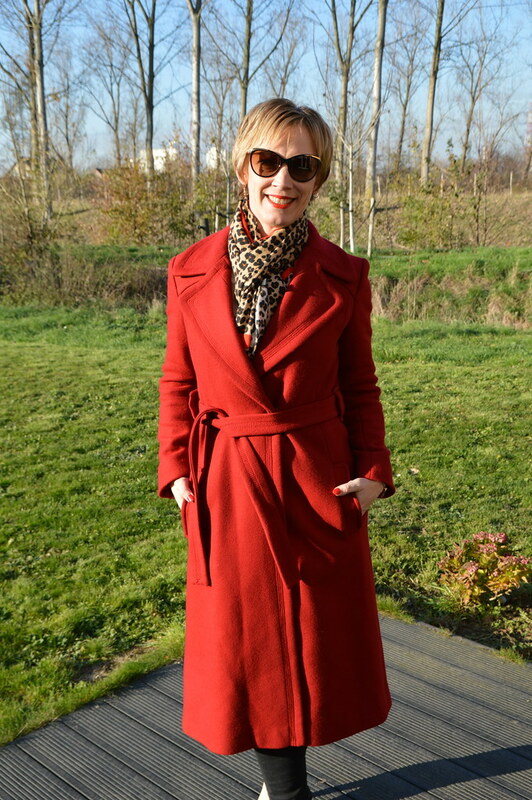 The price was very friendly for a Diane Von Furstenberg coat and the site said that the coat was in perfect state (all items have to be sent to Vestiarie Collective first so they check whether the quality matches the description the seller gives). But I really hesitated to make the purchase… because when you buy something and it doesn’t fit, you can’t just return it… no, you have to put it on the site again and try to sell it yourself. 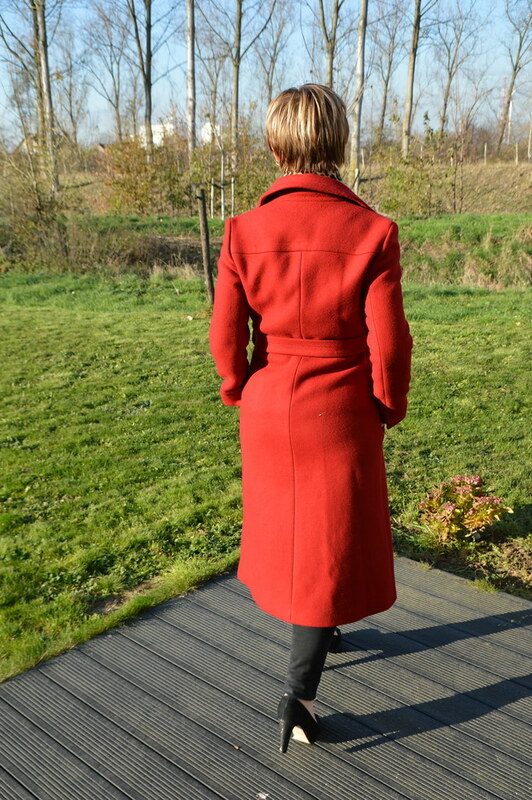 So I was really nervous when I had bought the coat. I was counting the days and when it finally arrived, I couldn’t wait to try it on… and you know what… perfect fit 😀 It really looks as new… I actually think it was never worn! I am so glad with my coat. 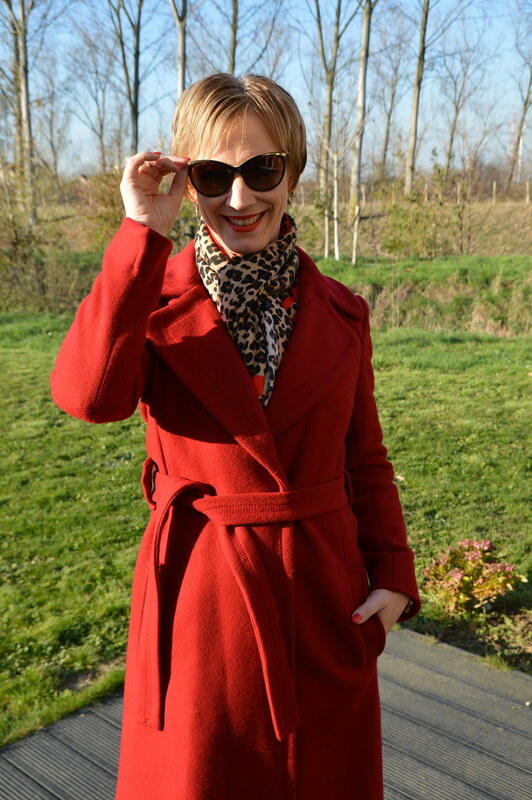 It’s really warm, the colour is just so fantastic and I love how I can wrap it around my waist with the belt. 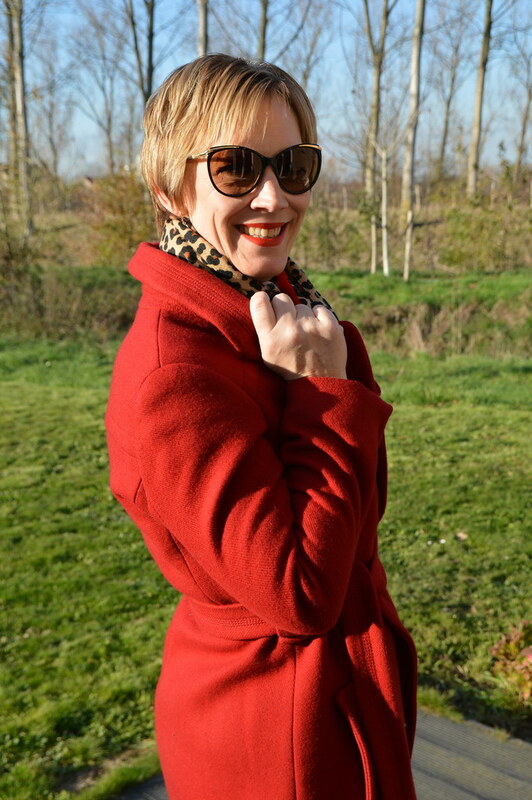 Yip… I’m definitely really happy with it… Have you already bought something on Vestiaire Collective? Let me know in the comments! 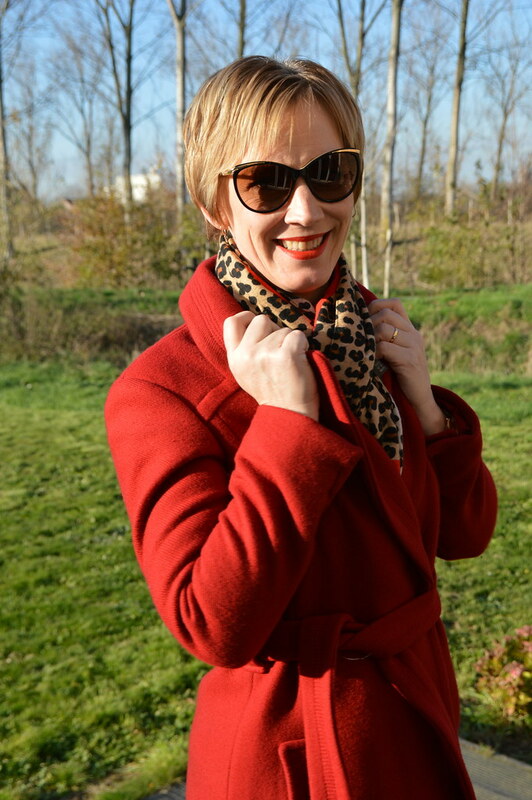 This entry was posted in Autumn, Fashion, Outfits and tagged Diane Von Furstenberg, Fashion, vestiaire collective. 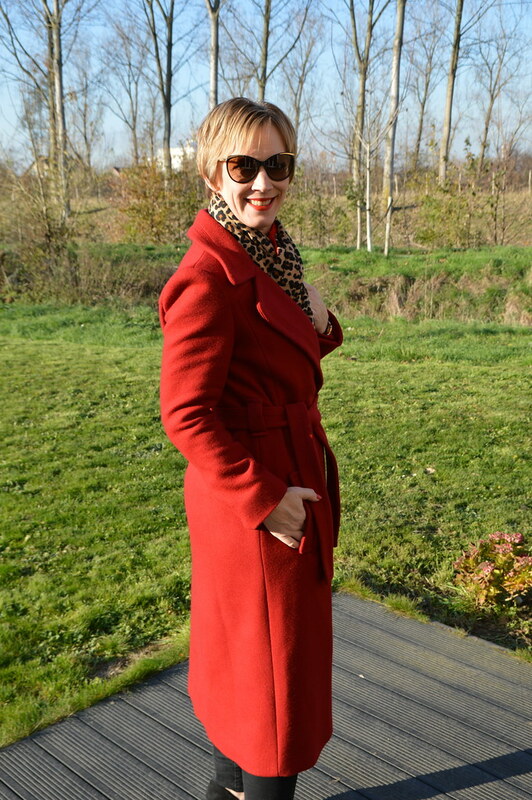 You shine in this coat, love the color! Yip… you can sure tell I’m over the moon with it can’t you?! 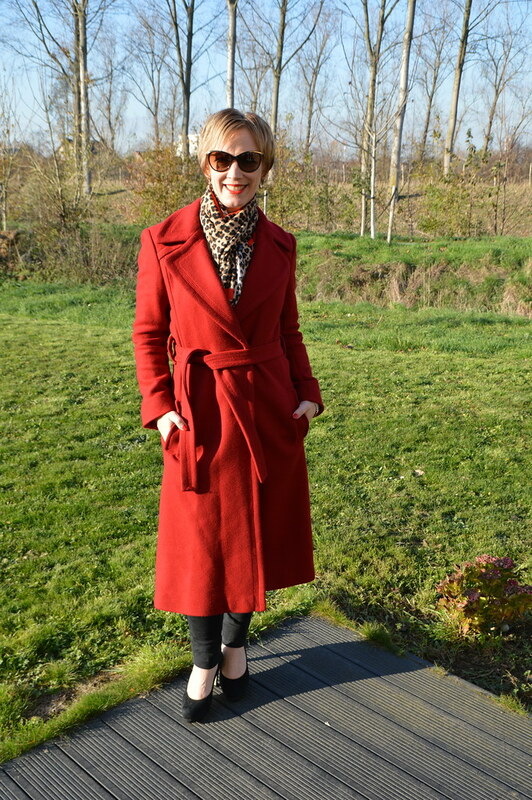 I don’t know that website, but the coat does look fabulous! I bought a similar one last year, but a lot cheaper I suspect and definitely not designer quality. 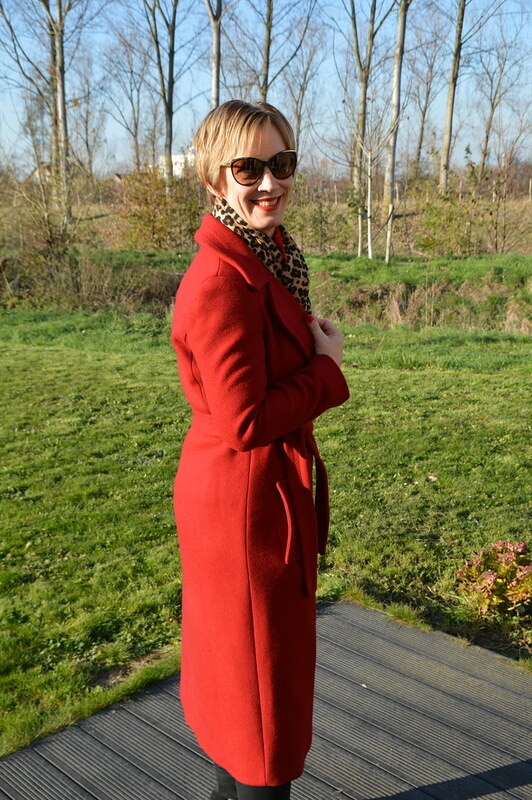 But still, a red coat is always a winner!